We begin each Wednesday night with prayer at 6:45pm. Bible Study starts at 7:15. 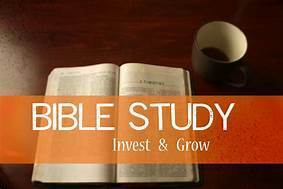 Join as we study the Word of God together.